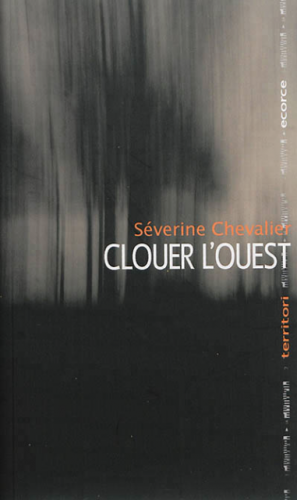 SEVERINE CHEVALIER : CLOUER L’OUEST. CES GENS-LA. - MON ROMAN ? NOIR ET BIEN SERRE !